‘Chronicles of Narnia’ Cast Trades Embarrassing Pics of Each Other & They Still Want A Reunion | Ben Barnes, Georgie Henley, Skandar Keynes, The Chronicles of Narnia, Will Poulter | Just Jared Jr.
Over the weekend, the stars of The Chronicles of Narnia had the funniest Twitter war that was actually the best thing to watch ever. Just after JJJ posted the initial tweets, Ben Barnes, who played Prince Caspian in the film franchise, got back at Will Poulter for his “Eustace” tweets with an amazing throwback photo. “Hey Willy, I just found this random picture of you and thought I would just randomly post it entirely at random @PoulterWill #fbf,” Ben captioned with the pic of Will with a long bushy tail like a squirrel. Georgie Henley, aka Lucy Pevensie, called him out over the photo a bit. “you know what Ben that’s v unfair because it’s v hard to retaliate with bad pictures of you, you’re horrifically photogenic (HOWEVER I ALSO HAVE PICS OF THIS SQUIRREL MOMENT SORRY WILLY),” she wrote…but then, found the best embarrassing throwback of Ben. Check that out, plus the entire conversation below now! Click inside for more now! 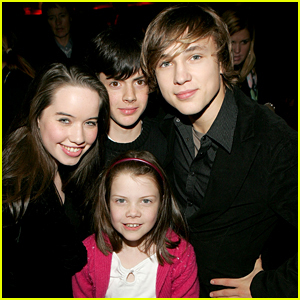 Georgie Henley Reunites With 'Narnia' Siblings William Moseley, Skandar Keynes & Anna Popplewell - See The Pic! 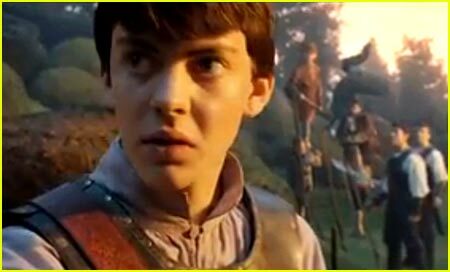 Skandar Keynes: 'Voyage of the Dawn Treader' DVD Clip! 'Narnia' Behind the Scenes: Underwater Scene! 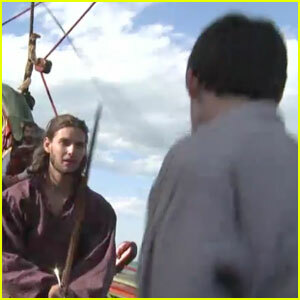 Ben Barnes: 'Narnia' B-Roll & Behind the Scenes! 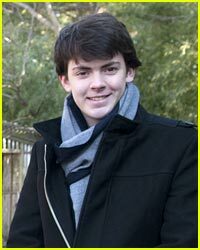 Skandar Keynes: 'Dawn Treader' Opens TODAY! 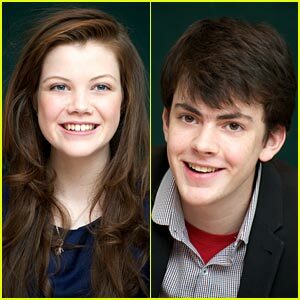 Georgie Henley & Skandar Keynes: Meet Aslan! 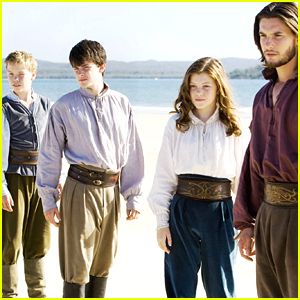 Georgie Henley & Skandar Keynes: New 'Narnia' Clips! 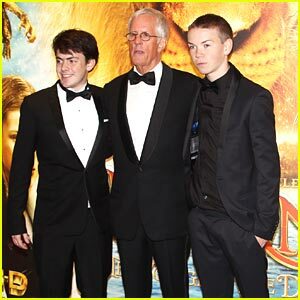 Skandar Keynes & Will Poulter: 'Dawn Treader' Premiere!